Create your profitable online business plan in less than 3 hours. A “fill in the blanks” Business Plan that works? (Yes, yes it does). Let’s be honest, you probably don’t love planning. But can I ask you a few questions? Do you want to increase revenue and make decent profits? Do you want to attract more ideal clients and have repeat sales? Do you want to know what to do and when in your business? Then you need a plan. But not just any plan. Plan Your Profits helps you map it all out, your 7 stages to a profitable online business. It’s a plan you can use again and again to plan for years to come. It’s the same plan I’ve used to build a multiple six figure business. It’s the same plan all of my clients have used to create success. You can also Plan Your Profits. Let me tell you how. 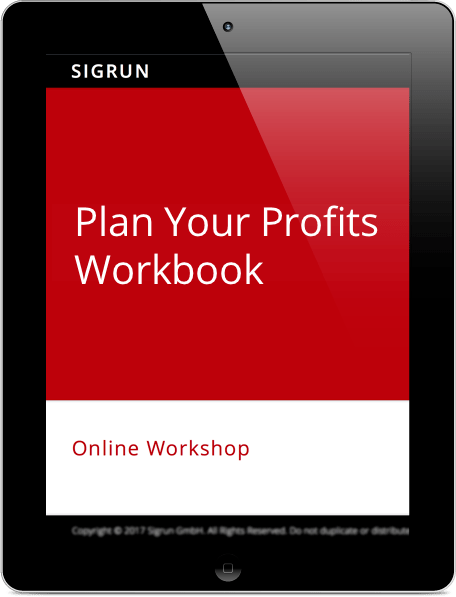 Plan Your Profits is more than just a plan, it’s a workshop, preparation mini course, 40-page workbook, and a budget sheet - all in one. In less than three hours you can create your own business plan with real examples from my own business and from my clients. During the workshop I pick real examples from clients and help them create their plans and with these examples you know how to create yours. There is no comparable method out there that helps you so fast and so effectively to plan your profitable online business. 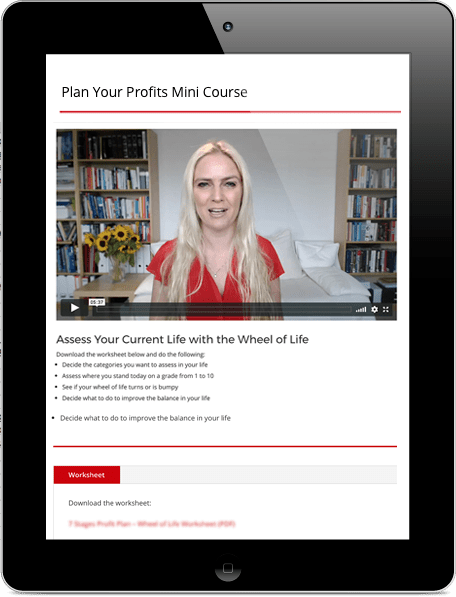 You start your Plan Your Profits experience with a mini course that includes videos and worksheets. This is a simple and easy training that prepares you for the workshop. Vision exercise that helps you create a compelling vision for the next 12-18 months and beyond of where you want to take your business and life. The 7 Stages Profit Plan Workbook contains step-by-step exercises that make it super easy for you to map out your own profit plan. 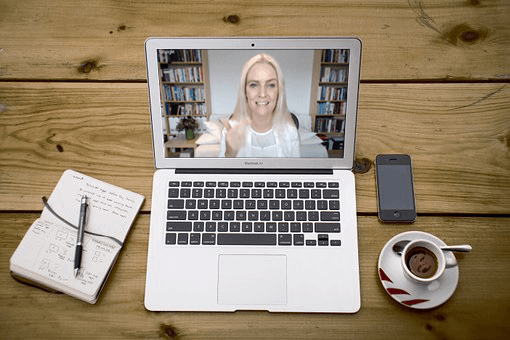 The workbook is ideal for coaches, consultants and trainers who want to have a profitable online business based on their passion. Wether you are just starting out or already making money, the workbook will help you create a plan to grow your online business faster than ever before. 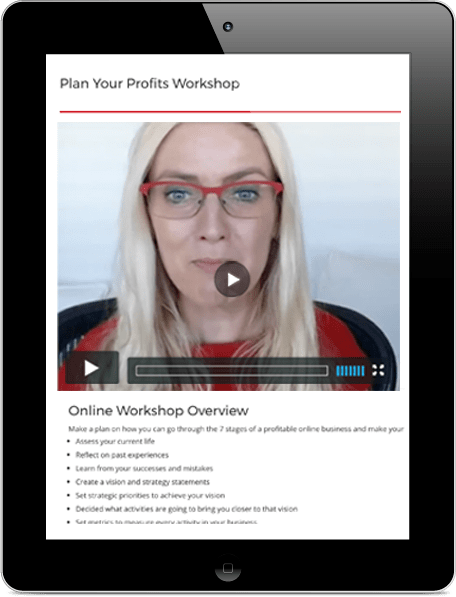 The Plan Your Profits experience is where I’ll walk you through the whole workbook step by step and you’ll complete it in less than three hours. 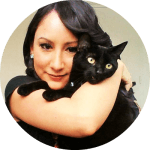 Through examples from my own business and examples from other business owners like yourself you’ll be equipped to improve your products and pricing so you can increase your revenue. You get lifetime access to the workshop plus all the material. As a bonus for signing up for Plan Your Profits I’m giving you the budget sheet that I personally use to budget my seven-figure business. 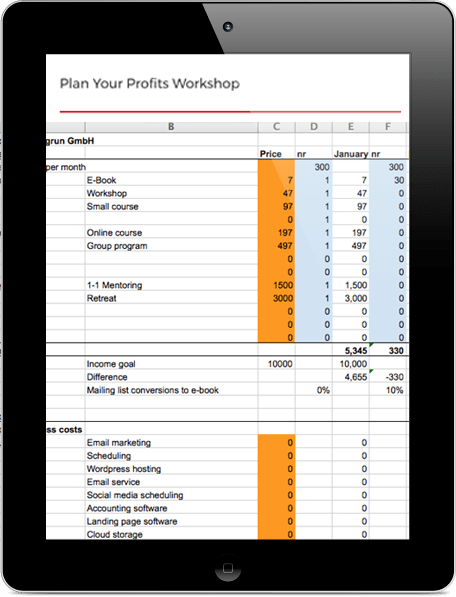 This budget sheet is an Excel template you can use again and again to plan your revenue, costs and profits for years to come. During the workshop I fill out the worksheet with numbers from my business so you can see exactly how to use it in your own business. In addition I’ll show you examples from other businesses like yours. This budget sheet alone is worth the price of Plan Your Profits. Hundreds of business owners have benefitted from Plan Your Profits, it’s time you benefit too and create your Profitable Online Business. There are so many reasons to get Plan Your Profits. "I got ideas on new products to release"
- I reconnected with my big vision that I refused to follow for that whole year before. "A method to guarantee you are on track"
If you want to go from a "vague idea" of what you are going to do to know exactly how in a clear focused quantifiable strategy to succeed, this is the way. This is not only tips to set goals but a method to guarantee you are on track. And if you are not hitting your numbers/goals you will be able to spot exactly what you need to get there. The workshop also helped me to see what has been working and what has not and do more of what is working which I did not see before. "A great way to get your priorities straight"
A great way to get your priorities straight, to think with the end in mind, to get inspired from within to add value for you clients and make the best out of your business, and life, in a structured and effective way. Do it! Incredible value. 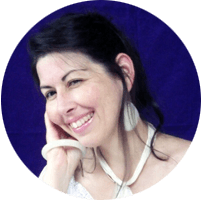 Sigrun is simply exceptional at going above and beyond your expectations of what insights and gems of knowledge you will gain from her workshops! I recommend it because it is a good way to do your planning there and then and also helps your mind to focus. And Sigrun always helps you spot on. 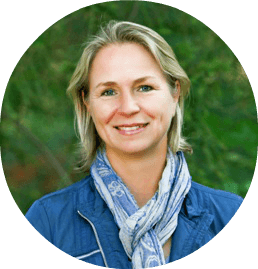 "Sigrun's planning workshops are exactly what you need"
If you've been planning and building your business for a little while already and are ready to dive into creating a solid vision for where your company can go in the next 1-5 years, Sigrun's planning workshops are exactly what you need! The financial planning spreadsheet alone was worth the price of entry, I have a lot more clarity about my business expenses and projected income than I have ever had! "Sigrun shows you what to do it, step by step"
Sigrun's workshop is practical and fun! 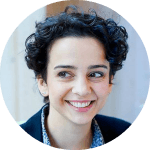 If you are someone who has struggled to put together your vision and the way to fulfill it in a structured way, throughout strategic steps and actions, and even more. 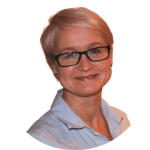 If you have no idea how to translate that to your finances and budget to plan your business in a calendar year, Sigrun shows you what to do it, step by step. One step at a time.